In case you are interested, the following represents Phase 3 of the FDA Transparency Initiative, which could end up benefiting thyroid patients as we deal with the upcoming clinical trials for natural desiccated thyroid. The links at the bottom give more understanding, as well. 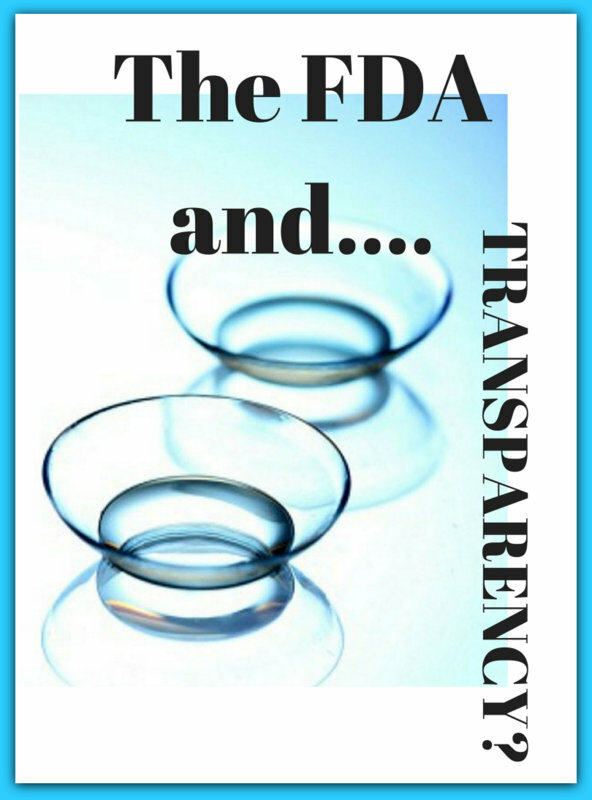 As part of the final phase of its transparency initiative, the U.S. Food and Drug Administration is seeking comment from the public and other interested stakeholders on how the agency can increase transparency in its interactions with regulated industry. Posted in the March 12, 2010, Federal Register, the request for electronic or written comments has a deadline of April 12, 2010. The FDA regulates products responsible for about 25 percent of the gross national product of the United States and the industries responsible for these products. Products regulated by the agency � biologics and blood products, human drugs, foods, medical devices, radiation-emitting devices, and veterinary medicines � are integral to public health and to the U.S. economy. The agency formed an internal Transparency Task Force in response to the Obama Administration’s commitment to achieve �an unprecedented level of openness in Government.� The Task Force is developing recommendations for making information about FDA activities and decisions more useful, understandable, and readily available, while appropriately protecting confidential information. The Task Force held public meetings in June 2009 and November 2009. Based upon input received thus far, the Transparency Initiative has been divided into three phases. The first phase, creating a Web-based resource called �FDA Basics� to provide information on commonly misunderstood aspects of the agency, has been completed. The second phase, improving FDA’s disclosure of information to the public, is underway and the agency intends to issue draft proposals for public comment soon. The request for comment for the third phase follows a series of listening sessions with members of regulated industry in January 2010. Transcripts and summaries of those listening sessions are available at http://www.fda.gov/transparency and at http://www.regulations.gov. Electronic comments may be submitted to http://www.regulations.gov. Submit written comments to the Division of Dockets Management (HFA�305), Food and Drug Administration, 5630 Fishers Lane, Room 1061, Rockville, Md., 20852. All comments should be identified with docket number FDA�2009�N�0247. How did we get to where we are with the FDA’s actions towards desiccated thyroid today? Go here.